Get a super seat to our biggest action via our Freeroll into Millions promotion. 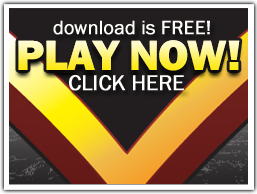 Parlay your freeroll wins in to thousands of dollars while playing in our biggest guarantees. In fact, our Freeroll into Millions satellite series will give you access to over $1,000,000 in guaranteed prize pools! *Freeroll into Millions $250k SEMI FINAL plays Saturday’s at 3 PM ET and is open to freeroll qualifiers and available for direct entry for $40. One seat in our $250,000 Guarantee will be awarded for every $268 in the prize pool.